With the recent release of aACE version 5, we asked our clients to share their thoughts about version 4. We selected Capterra as a forum for this feedback. 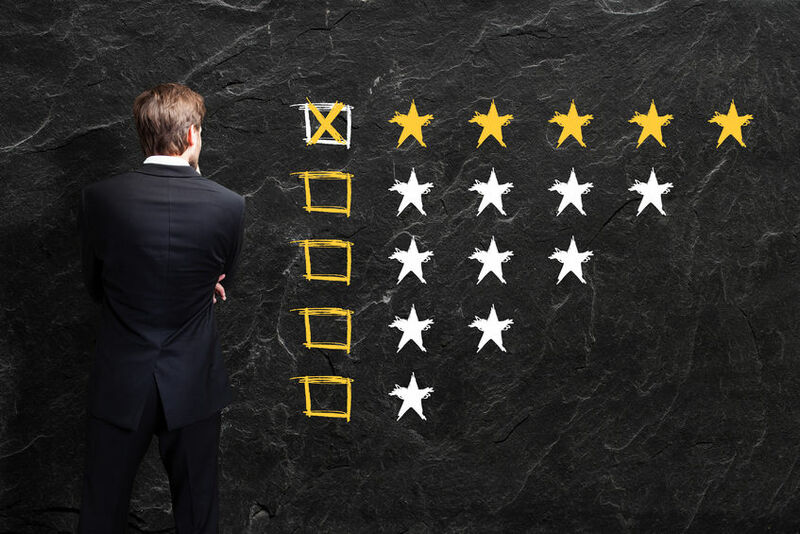 Capterra solicits product reviews and ratings, sharing this information to help people find quality software. We've been delighted with the positive responses we’ve received. Clients often tell us about the features of the aACE software suite that they appreciate most. Our presence on Capterra gives them a place to quantify the value aACE has brought to their business and share those benefits with other professionals seeking business management software. aACE Software customers span a wide range of industries — from professional services to wholesale distribution to light manufacturing — and we're thrilled to hear aACE 4 has served so well for their ERP, CRM, and accounting needs. We want to thank each of our clients for their help in refining the software, suggesting features that have made this product an outstanding alternative to xTuple, Microsoft Dynamics, NetSuite, and AcctVantage. Looking forward, we're eager to showcase the newly released aACE 5. This version is the culmination of more than a decade of craftsmanship, building a software suite driven by user input. aACE 5 is 100% made in America and is designed for precision, speed, and power at an affordable price — the Corvette of business management software.